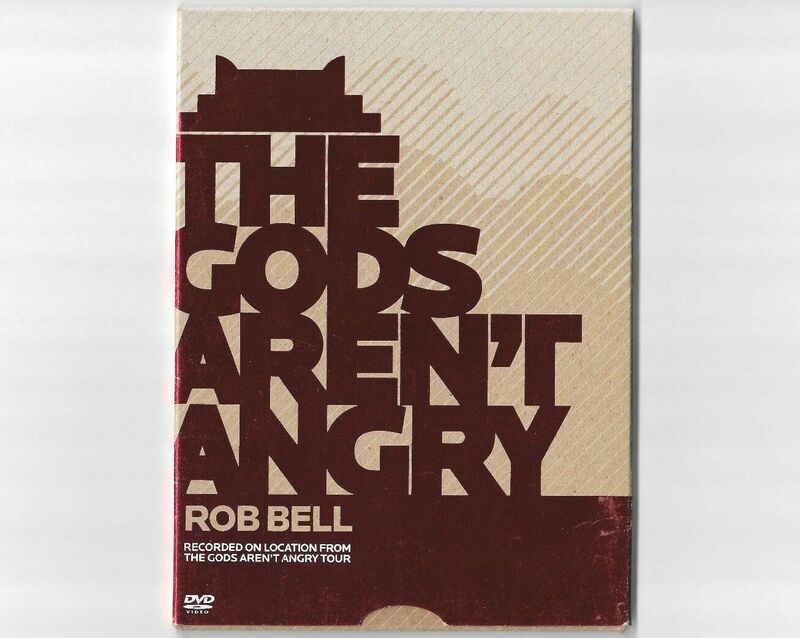 The Gods Aren't Angry By Rob Bell. The Gods Aren't Angry (dvd) Good Condition. Products with ISBN 9780310290742 were listed on the following websites. Product prices are accurate as of the date/time indicated and are subject to change. Social change and aging in the twentieth century.